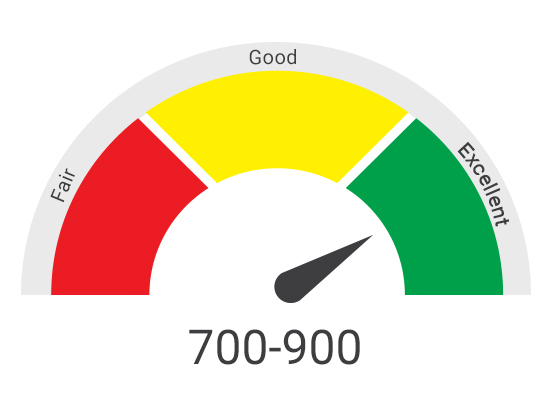 A credit score is crucial for lenders as it gives a fast and objective measurement of the creditworthiness. In today’s world, lending companies must make accurate credit decisions while offering loans to its customers. A detailed and consistent analysis must be condu6cted to avoid unnecessary risks. Rule-based credit is a method of evaluating the creditworthiness of customers based on a pre-defined and customized algorithm. Adopting this method can produce significant benefits for your organization and reduce the chances of risk. What is Rule-based credit scoring? Rule-based credit scoring is an algorithm which evaluates the credit reports and summarizes the borrowing history of the customers to generate a credit score. What makes it more useful and practical is the ability to change the rules to generate customized credit scores. Every business has its own goals and requirements. Rule-based credit scoring allows you to analyze the creditworthiness of the customers based on your business needs. Apart from the facility to customize, here are some of the benefits that rule-based credit scoring offers you. Higher Speed – With the use of automated software, the process of credit scoring can be completed in seconds. Customers or borrowers are evaluated without any delays. It also helps to quickly fill all the data including personal details, credit inquiries, payment history, etc. Increased Consistency – Since rule-based credit scoring evaluates customers using a similar set of rules, consistency is maintained during the evaluation process. It also ensures that all factors are considered while calculating the score every time. Reduced Risk – The algorithm helps evaluated the creditworthiness of the customers based on the predefined rules. It also eliminates human errors to a great extent. Reduced Chances of Bad Debts – When approving new customers, all the necessary factors are considered in the credit-scoring process. It identifies the risk customers and significantly reduce the chances of bad debts. How is it unique from conventional credit scoring? Traditionally, lending businesses have been evaluating customers based on scores calculated by external credit scoring services. They might not reflect the accurate creditworthiness of the customers as the loan applications are becoming more complexed. There are numerous issues with conventional credit scoring which need to be addressed. Third Party services might have incorrect or incomplete customer data. You might lack the insights of the factors considered while calculating the credit score. Rule-based credit scoring allows the businesses to modify the parameters or create own set of rules to evaluate the customers. It provides the ability to generate customized credit score in contrast to the conventional credit scoring where everything is preset and can’t be altered. How can Akeo Lending as a platform help you? 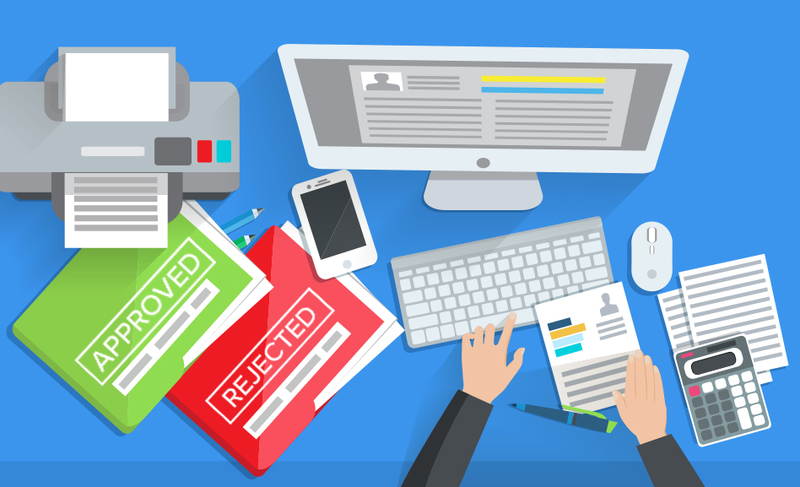 Lenders require a complete evaluation of the customers’ creditworthiness and shouldn’t rely solely on the scores provided by external agencies. They need to create a customized scoring model with specific rules to meet the business requirements. Akeo Lending is amongst the fastest growing framework for businesses to build scalable lending platforms. It offers customized and modular programs with unique features to meet specific business demands. The framework provides rule-based credit scoring to use formulae for all sort of calculations. Users just need to apply the formulae once on the platform to make the credit scoring automated. Several tools and technologies have innovated the lending business to bring effortless processes and frictionless customer experience. With Akeo Lending, we help businesses to adopt technology and develop products to stay relevant in the market.